The cost to use Vida is $45 per month or $249 per year. For AstraZeneca to pick up this cost is a huge deal. Compliance in post cardiac intervention care is critical for better outcomes. Having the ability to discharge a patient with a personal health coach who will help make sure your instructions are followed and your patient is actually following their new diet and medications is tremendous.The platform is currently unbranded, so patients won’t see the pharmaceutical company’s name anywhere in the service. 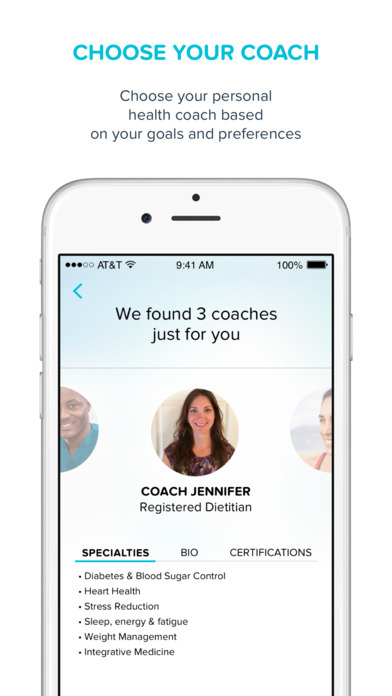 As we have reported on before, researchers gathered these results using Vida, a self-described “health coaching” app, that aims to be a digital version of team-based care facilities. One of our editors, Dr. Steven Chan, did an in depth profile on Vida Health and talked to their co-founder, Dr. Connie Chen. Part health tracker, part FaceTime, part text messaging to your health care team, Vida users have around-the-clock access to health experts. Although Vida positions itself as a weight-loss/general well-being company on their website, the implications of this study show that community-based health apps may have a broad number of health-related applications. The four-week study used a sample of 21 participants (10 patient and 11 caregivers) 88 percent of whom were women with a mean age of 57. Participants on average engaged in one live video chat and opened the Vida app 5 times per week. They texted their caregivers over 24 times on average. After the four weeks, 80% of the participants agreed they would go to cardiac rehab after using the app compared to 25% percent of post-MI patients. 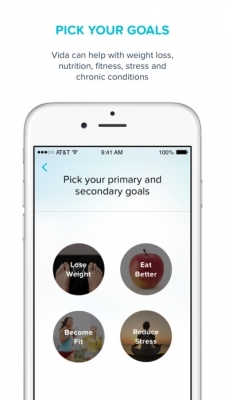 Obviously, more clinical trials with larger samples and greater data sets are needed to prove if apps like Vida make a difference in treating chronic diseases. In particular, it will be interesting to see if researchers release data on if medication compliance improved with Vida Health, as we’re sure AstraZeneca is probably very interested in this correlation.